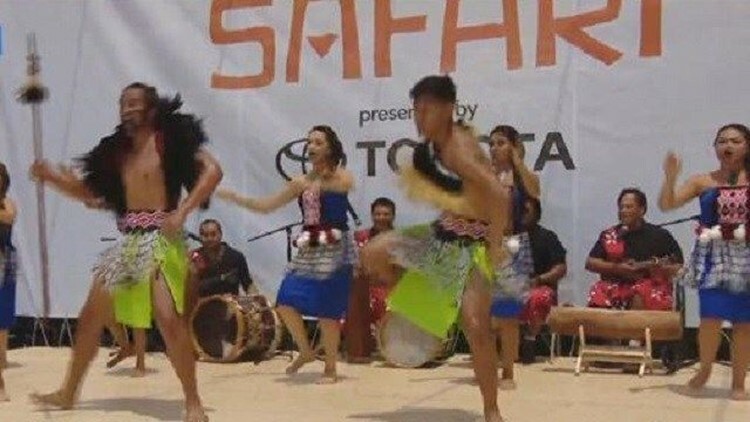 News 8's Ashley Jacobs introduces us to a smorgasbord of exciting entertainment from around the globe as the San Diego Zoo Safari Park kicks off Summer Safari fun. SAN DIEGO (NEWS 8) - News 8's Ashley Jacobs introduces us to a smorgasbord of exciting entertainment from around the globe as the San Diego Zoo Safari Park kicks off Summer Safari fun. 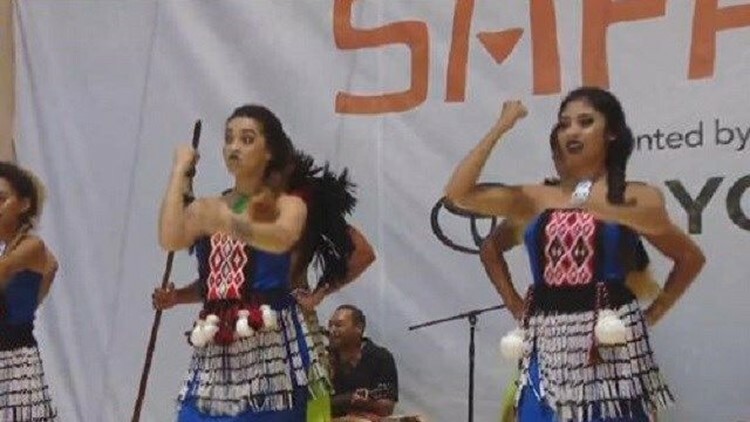 Gifted entertainers share the art of traditional and mesmerizing culture-rich dances. Plus, you get a close look at some of the Safari Park’s animal ambassadors, such as an alligator, cheetah, or other rare and exotic species. It's Zoo Day!